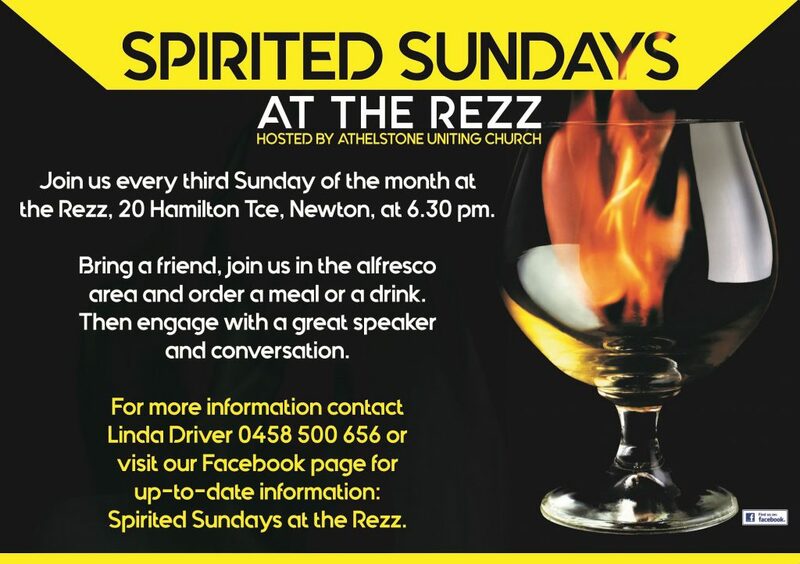 Spirited Sundays are an opportunity to engage with our local community with great speakers and great conversations. Bring a friend, find a seat in the alfresco area, order a meal then, at approx 7pm, engage with a great speaker. Our speaker this month is Anna Doecke from Journeez.